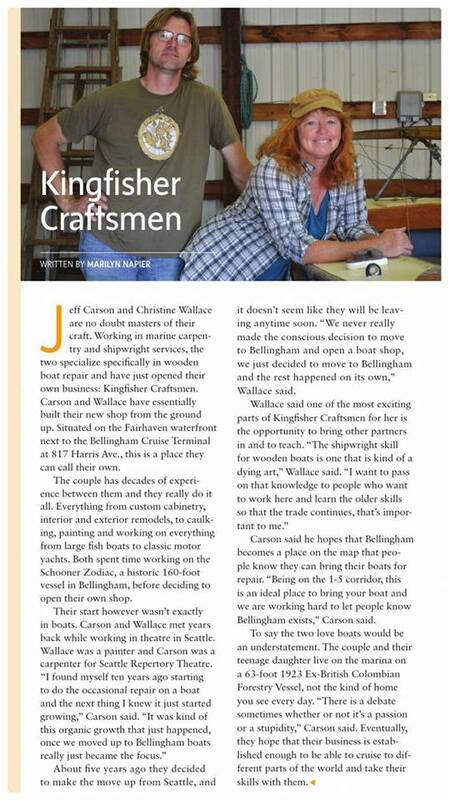 kingfisher craftsmen | Custom woodworking on land and sea. We are a family owned woodworking company located in Bellingham, WA. 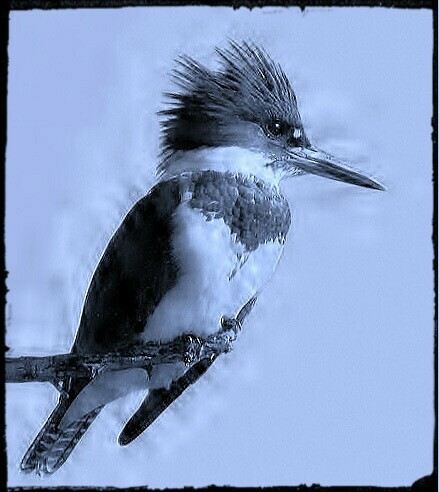 We like being a small busin ess with the ability to select interesting projects. Heck, you could even call us indie. With over 65 years of combined experience, we have the know-how to tackle a wide range of projects on land and sea. King Fisher Craftsmen specializes in marine carpentry and shipwright services, joiner work, spars and traditional rigging, metalwork, foundry and forging. However, we have been known to build things on land as well: custom cabinetry, interior and exterior remodels as well as decks and patios. Recently, we’ve added one of a kind furniture to our “special projects” portfolio. Our custom fine finishes department quite literally covers everything–whether it’s brightwork on classic yachts, bottom-painting, wall treatments and faux-finishes or large murals and theatrical backdrops. Our goal is to make each project, whether it is on the water or on land, a unique piece of work—tailored exactly to what our clients ask for. Check out this article in the Bellingham Herald. Read about our live-aboard adventures on the Flota Navium blog.